Falling 3D game was my first endeavour into 3D graphics written in Java using LWJGL. 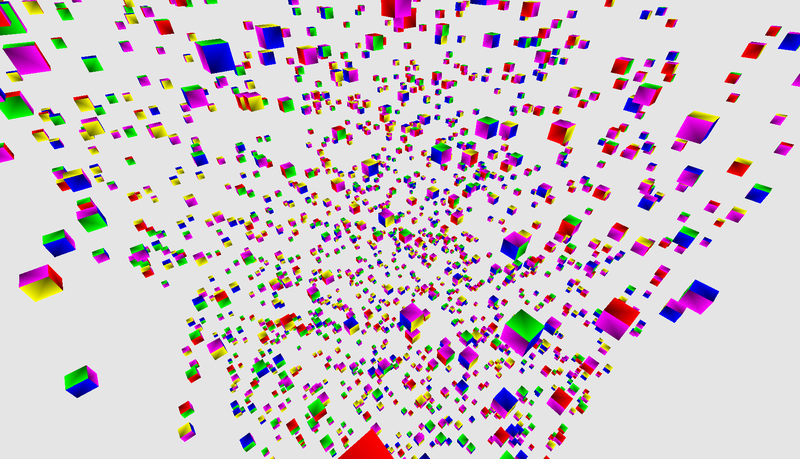 The game consists of a randomised map of cubes that spin and move. The aim of the game is to reach the bottom without falling. The physics required a big learning curve for me, introducing concepts like entity management. Naturally, development for this stopped when I took on more challenging game development projects.